This bundle comes with 7 essential EventON addons that will allow you to take your event calendar to the next level! 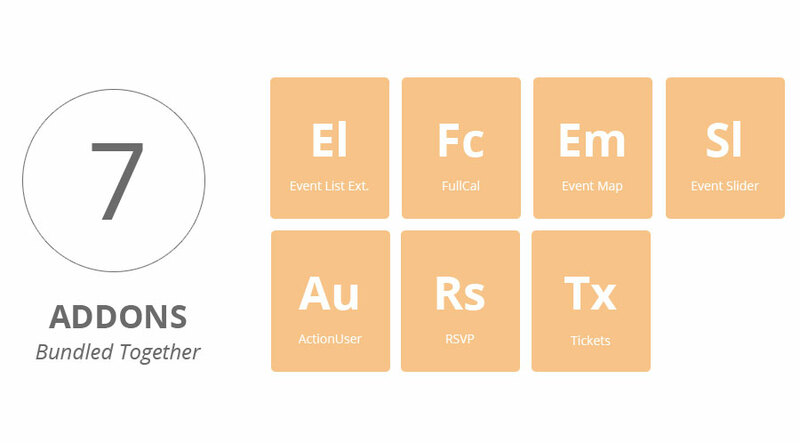 The Essentials Bundle includes some of our hottest selling addons: Event Lists Ext., FullCal, Events Map, Event Slider, ActionUser, RSVP, and Tickets addon. With this steal of a deal, take EventON to the next level achieving a customized calendar all packaged together in a nice bundle! Using the Event Lists Ext. 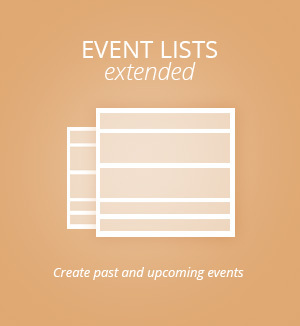 addon allows you to sort items on your calendar's events list. For example, sort them to show the next 5 events regardless of month, all past events, or all upcoming events. 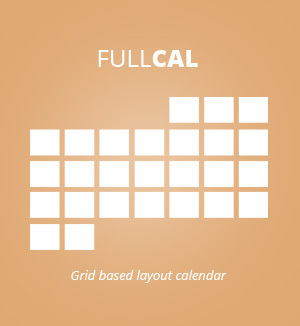 Our FullCal addon is not just your average grid calendar. 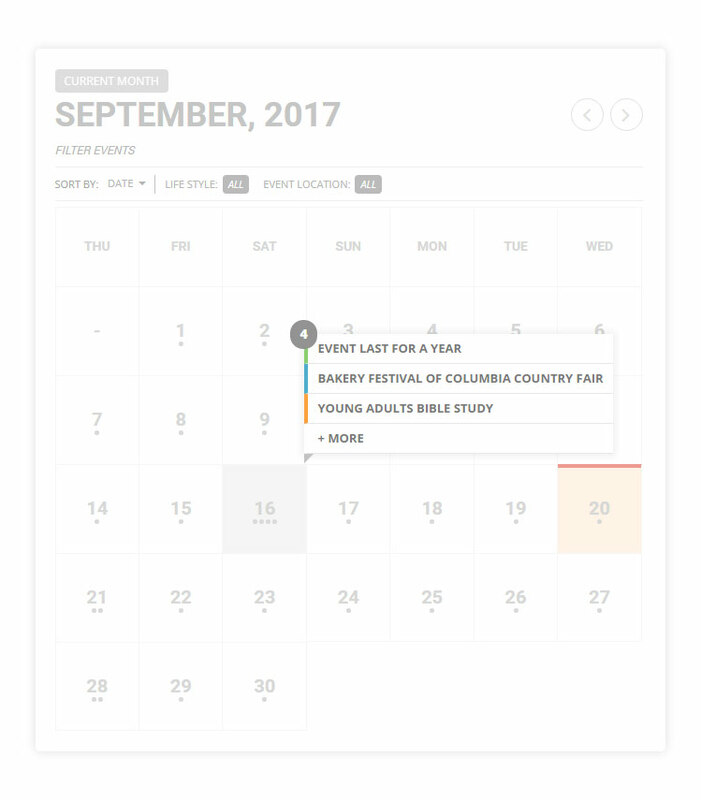 The addon is filled with slick features to customize your calendar such as Lightbox Events, Hover Day Count, Customize Colors, and much more! 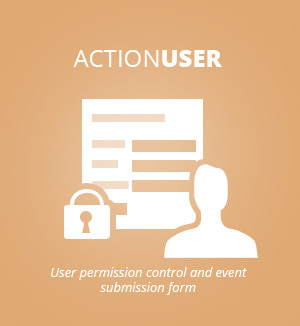 ActionUser addon is a whole 9 yards of an addon for eventON. 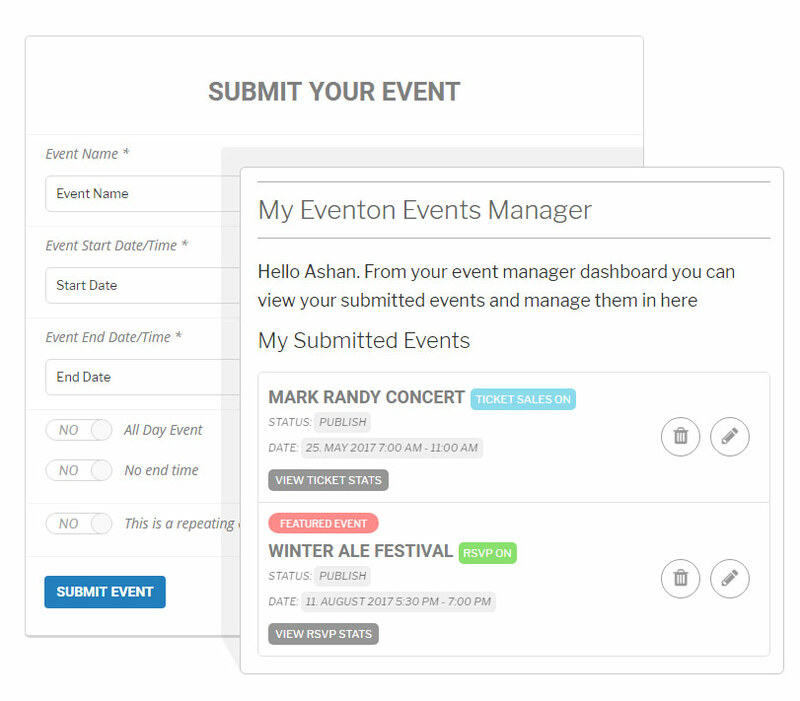 It allows front-end event submissions with huge array of variations and customization, front-end event manager, user permissions control and user assignments for events. 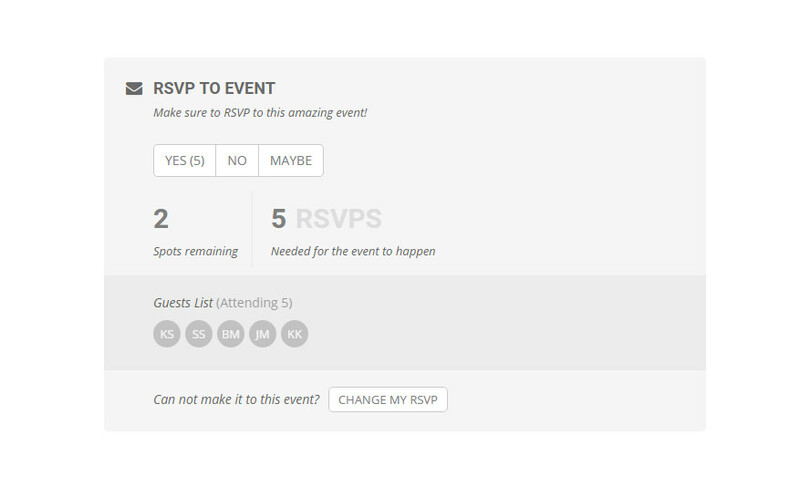 Allow users to RSVP to your events with various customizable options ranging from logged-in user only RSVP, maximum party size, guest list, RSVP from eventtop and many other amazing features. 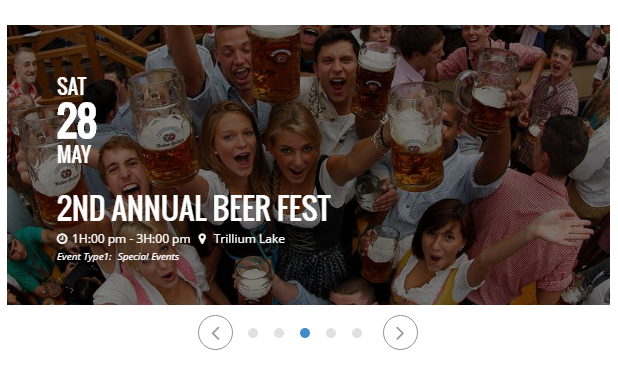 Tickets addon for eventON powered by woocommerce allow you to sell tickets for your events. This addon offer great customization to meet your needs such as variable prices, guest list for event, additional ticket holders for event, sell tickets individually, receive customer inquiries before buying and various other great features. This bundle comes with 7 essential EventON addons that will allow you to fully customize your event website. 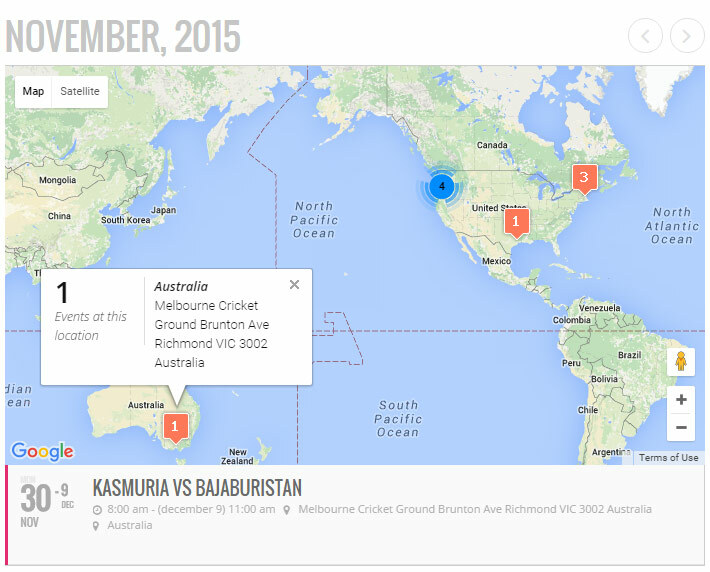 Get our event lists ext. 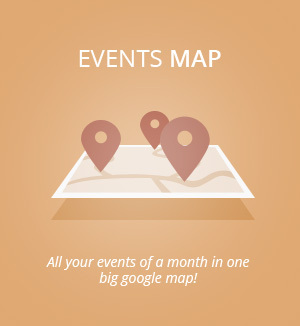 addon to do more things with your eventON calendar event list. Would you prefer a grid style calendar instead of a list style? If so, this is the addon on for you! 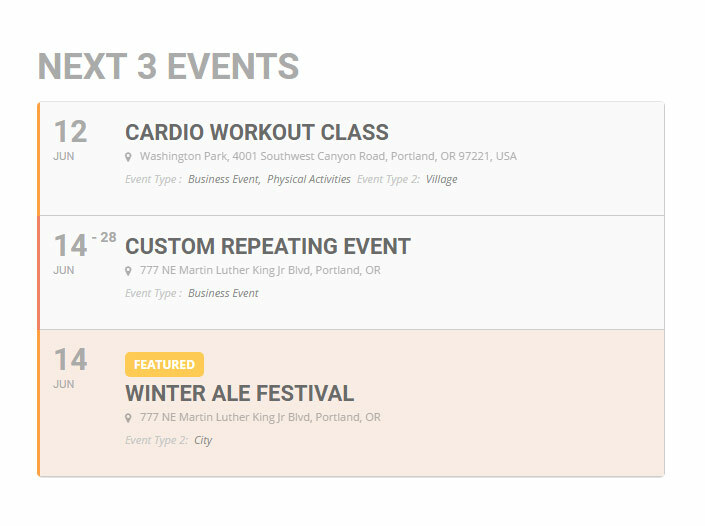 The FullCal addon will convert EventON to a full grid calendar view. 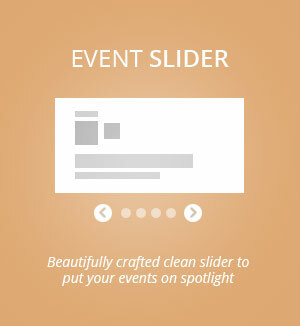 Convert your events into a beautifully crafted slider of events that place events on spotlight. 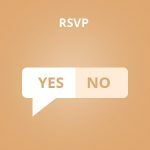 Do you want to allow your attendees RSVP to event so you know who is coming and who is not? and be able to check people in at the event? RSVP event can do that for you seamlessly. Are you looking to sell tickets for your events with eventON? 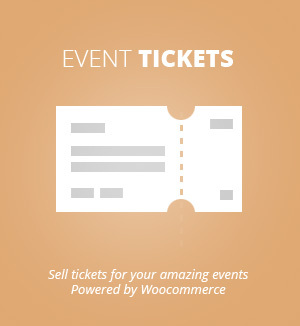 Event Tickets powered by Woocommerce is the ultimate solution for your ticket sales need. 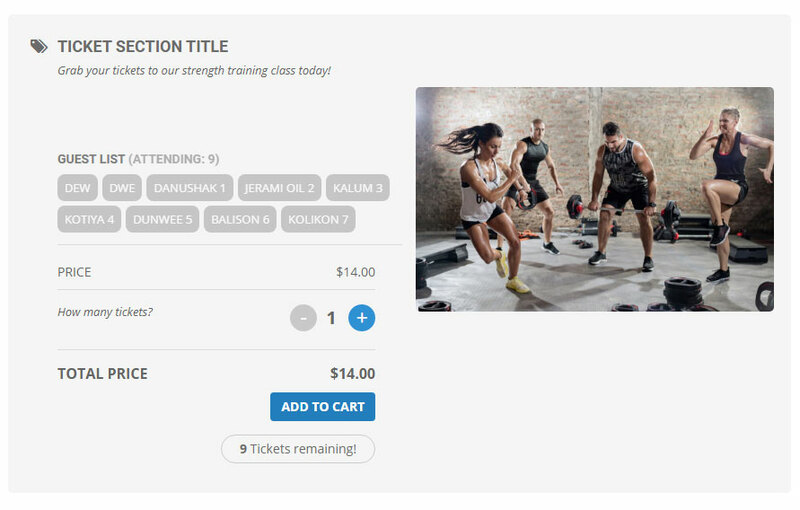 Stop paying percentage of your ticket sales and try event tickets addon!